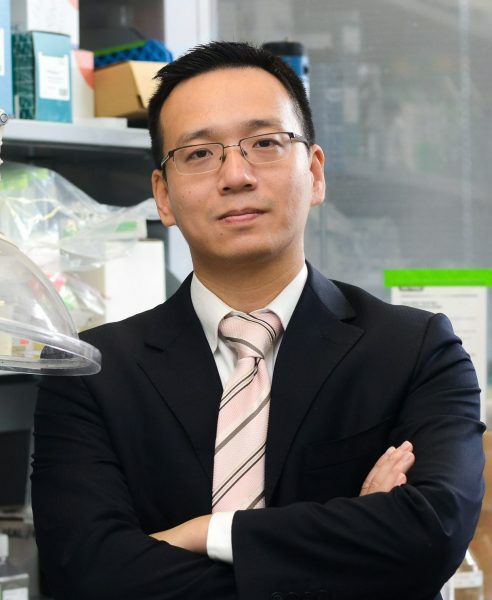 Cheng is Co-Associate Director of the Functional Tissue Engineering program of the CMI and a leading researcher in the field of regenerative medicine. Among the multitude of approaches currently being investigated by his team, Cheng is particularly interested in using patient-derived stem cells, biomaterials and targeted nanoparticles to develop innovative new approaches to translational regenerative medicine. For stem cell research, he is interested in isolating patient-specific and organ-specific adult stem cells and testing their regenerative potential in both small and large animal models of diseases. He is also investigating mechanisms of stem cell migration and extravasation after stem cell delivery into target sites, and identifying novel micro-RNAs involved in tissue protection and regeneration. He received his Bachelor of Science degree in Pharmaceutical Engineering from Zhejiang University in Hangzhou, China, and his PhD in Biological Engineering from University of Georgia in Athens, Georgia. He is now Full Professor in the Molecular Biomedical Sciences Department of the College of Veterinary Medicine as well as the UNC/NCSU joint Department of Biomedical Engineering. Pierce is the head of the Natural Products to Drugs Initiative and the Summer Interdisciplinary Research Initiative. His laboratory is primarily focused on the synthesis and chemical biology of complex marine natural products. Through these efforts, Pierce aims to develop rapid and scalable synthetic approaches to molecules that serve as chemical probes for biological pathways and/or selective and potent leads for drug discovery. Among the potntial applications for his work, Pierce is particularly interested in the development of molecules with activity against drug resistant bacteria and molecules that can selectively target cancer cells. Pierce received his Bachelor of Science degree and PhD from University of Pittsburgh in Pittsburgh, Pennsylvania, and completed his postdoctoral training at The Scripps Research Institute in La Jolla, California, before joining NC State in 2012. Starly works with Ke Cheng as Co-Associate Director of the Functional Tissue Engineering Program. 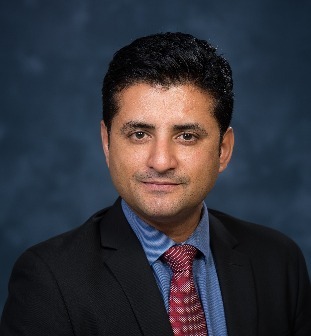 His laboratory is involved with the digital enabled biomanufacturing processes using 3-dimensional (3D) scaffolds for tissue engineering and regenerative medicine applications. He has foremost experience in digital design, biometrology and stem cell expansion based bioreactors. His broader vision is to design and build smarter machine systems capable of producing living tissue products. He received his Bachelor of Science degree from University of Kerala in Thiruvananthapuram, India, and his PhD from Drexel University in Philadelphia, Pennsylvania. 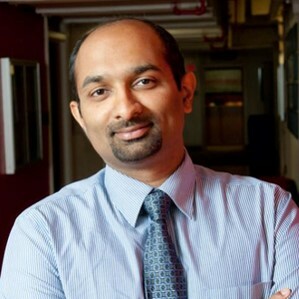 Thakur is currently the Associate Director of the Emerging and Infectious Disease program. 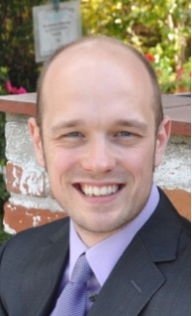 His research focuses on studying the molecular epidemiology of multi-drug resistant bacterial pathogens at the human-animal-environment interface. He received his degree in Veterinary Science from GB Pant University of Agriculture and Technology in India, and his Masters in Veterinary Public Health at the Indian Veterinary Research Institute, India. He completed his PhD in Population Medicine at NC State’s College of Veterinary Medicine, and prior to joining the faculty at NC State University, he was an ORISE Fellow at the U.S. Food and Drug Administration Center for Veterinary Medicine, Maryland. 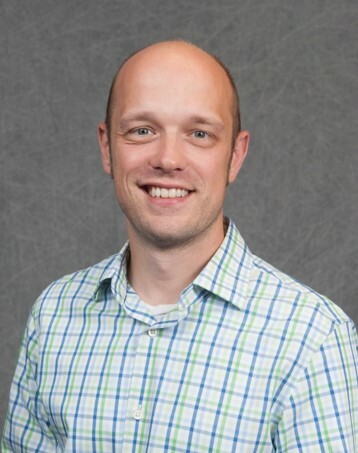 He has won numerous awards including the International Association for Food Protection’s Larry Beuchat Young Researcher Award and NC State’s International Global Engagement Award. In 2014, he was also named a NC State University Chancellor Faculty Scholar, an honor that recognizes top early- and mid-career faculty members. Dr. Thakur has authored or co-authored 45 peer reviewed publications and runs an extramural research program in the area of antimicrobial resistance.